Leaping into spring with us this month at the Camden Centre is guest poet is Suzanne Cleary, who is visiting these shores on a trip from America, so we are very privileged. Suzanne was born and raised in Binghamton, NY. Her book Beauty Mark (BkMk Press 2013) won the John Ciardi Prize for Poetry. It also received the Eugene Paul Nassar Poetry Prize and the Patterson Award for Literary Excellence. Her books Keeping Time (2002) and Trick Pear (2007) were published by Carnegie Mellon University Press. Her collection Blue Cloth was chosen by Marilyn Nelson and Robert Cording as winner of the 2004 Sunken Garden Poetry Festival chapbook competition. 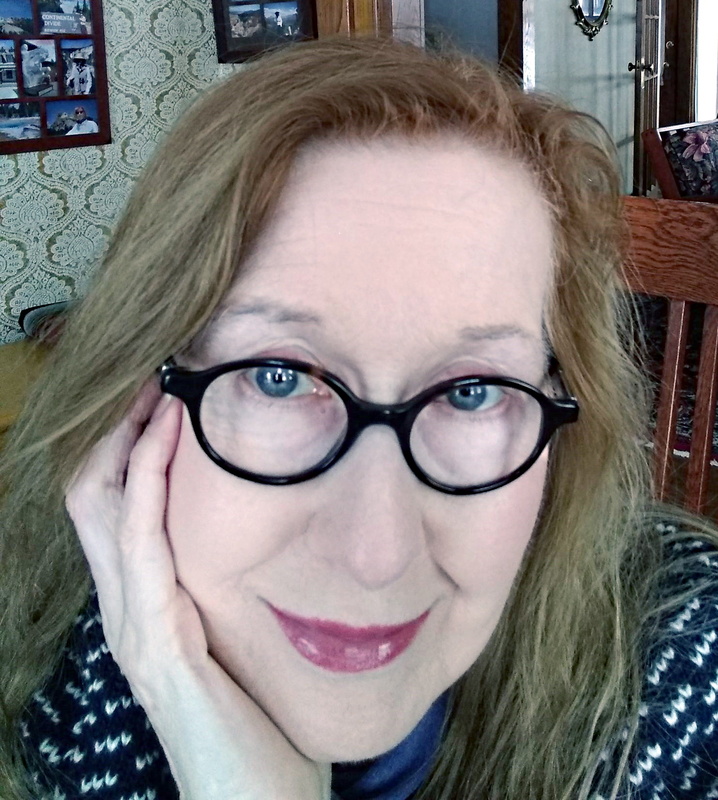 Suzanne’s awards include a Pushcart Prize, the Cecil Hemley Memorial Award of the Poetry Society of America, and the Julia Peterkin Award of Converse College. Her poems have appeared in anthologies including Poetry 180, Don’t Leave Hungry: Fifty Years of Southern Poetry Review, Best American Poetry, and From the Fishouse: An Anthology of Poems That Sing, Rhyme, Resound, Syncopate, Alliterate, and Just Plain Sound Great. Her poems have appeared in journals including Atlantic Monthly, Ploughshares, Georgia Review, and Poetry London. Suzanne teaches in the Creative Writing Program of Converse College, Spartanburg, SC. She also is Professor of English at the State University of New York at Rockland. She has an MFA in Creative Writing from Washington University in St. Louis and a Ph.D. in Literature and Criticism from Indiana University of Pennsylvania. A real treat is clearly in store for us. Come along to enjoy Suzanne’s poetry, and bring along a poem for our Open Mic session to start off the evening with our home-grown delights!